Replies: 234 (Who? ), Viewed: 322096 times. 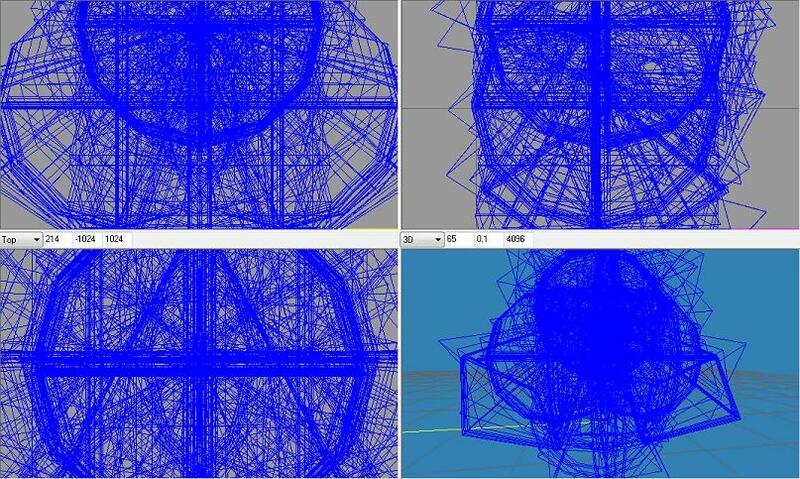 The attached package is a pair of MilkShape plugins for working with Sims 3 body meshes. This version requires MilkShape 1.8.5, due to TS3 specific requirements. You can get the update directly from the publisher at http://chumbalum.swissquake.ch/index.html. Note that while the update is free to registered users, MilkShape 3D is not a free package. The plugins also require the "Visual Studio 2008 Runtime" package be installed. This is free from MicroSoft, and can be found here. With these two prerequisites, you can download and use the plugins freely, provided you adhere to the licensing terms, which no longer restrict what you make with the plugins (included in the package). 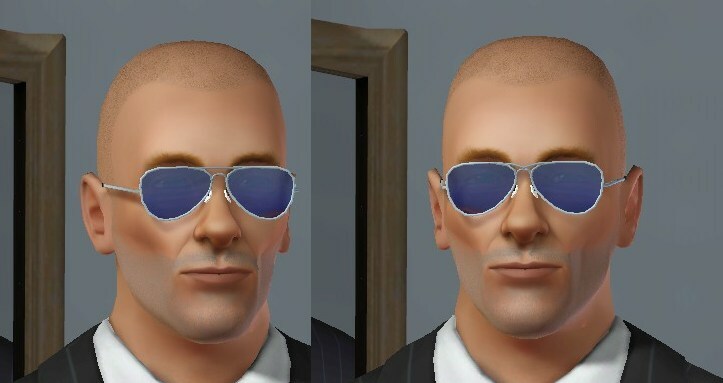 They are much like UniMesh for TS2, although they are fundamentally different because TS3 is fundamentally different. Included in the archive is a new plugin, the CCTool, which allows editing some new TS3 specific values, the VertexID and the TagVal. V0.16 fixes the exporter losing the 4th weight. Last edited by WesHowe : 3rd Dec 2009 at 3:18 AM. I have it all but now I have to work out how to use it. I'd be really interested in a tutorial, I never used milkshape before. Last edited by fluttereyes : 21st Jul 2009 at 5:41 PM. I plan to move this tutorial here to MTS soon. It is a basic how-to-get-started project, I think just what you need. I haven't had a lot of feedback from the testers, except one. And none recent. I do have a set of working Maya plugins, although I don't have copies of every version, because I don't have the libraries for all. These are .mll plugins, not .mel scripts, a file translator that does read and write. I have Maya 7.0, 8.5, 2008 32-bit and 2009 32-bit and 64-bit versions. Given the way Maya is designed, they all compile from one source, and should be identically functional, but you have to have the right version. Barring a major bug in the GEOM plugins showing up (requiring immediate attention), I intend to stay focussed on finishing an object mesh (.model, .lod) plugin next. I have not finished a proof-of-concept version here, but once I have gotten to the point where I can make a new object mesh, it should not take long to finish from there. Well I have a lot of patience, hard to believe that modding for the Sims 3 is moving along so quickly. Thanks for the response Wes, I'm sure once you're finished with the plugin it will work like a charm! I absolutely do not make things on request. These plugins do not handle anything but Sims meshes. Objects have a different format and will require a different set of tools, and they are not ready yet. First, I'd like to say "thank you!!!" to you, Wes. Much appreciated. But, I'm a bit in need. 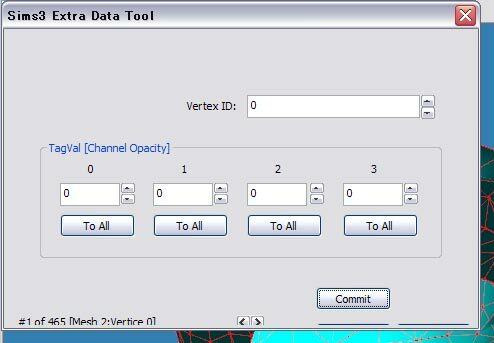 The window of Sims3 Extra Data Tool is odd. Help. Tamo, in my milkshape the right(<-) one is Save, and the left one(->) is Cancel. Nandonalt, Thanks. You saved me. So I found a screenshot of the window at hair basic tutorial. I didn't notice that tutorial has been updated. Anyway, thanks. I really need that Visual Studio 2008 Runtime! Last edited by lucas do couto : 9th Aug 2009 at 6:41 AM. could you please send me the exact link to the Visual Studio 2008 Runtime plugin i need to download? Unless you are running a 64-bit version of Windows, then this one. The hair meshes imported with the tool don't seem to have morphs for all the body sizes. This means long hair will clip into fatter or musclier sims. Wether this problem is because of exporting from Delphy's CTU or because of this tool I don't know, but I thought I'd report the problem. Thanks for the fantastic tool, having heaps of fun with it. I didn't think the hair had any morphs. But I haven't checked them all. Any way to check? For an amateur? For all of the body meshes, the morphs share the same group value as the "base" meshes. Someone else (Karybdis) told me that the group was a hash of the directory name (from the developer files at EA) but reversing a hash is difficult, and not needed. The way to check would be to use Postal (which has GEOM preview) or S3PE and look in the FullBuild0.package and see if any of the original hair files have other GEOMs with the same group number, but a different instance value. If so, morph files carry the "type" value of 3 (type was a misnomer of mine, but it is good enough a term). Adding morphs to packages not designed for them is beyond my knowledge level at this time. The morphs for body meshes are referenced by a VPXY file, but I haven;t researched that any deeper. I don't know that a better job of bone assignments might not be able to be done on the longer hair. The few I have looked at from modders generally just block assigned the longer parts to b__Spine2__, some with little or no multiple assignments. While good assignments take time, there are lots of other bones, some that seem to be adjusted by the sliders, like the right and left breasts. If you're up for a challenge, the meshes are fully animatable, so you can import the hair and a top/body mesh and go into ANIM mode in MilkShape and see roughly how the hair will animate in the game when the head and body are moved. You just have to remove the extra group(s) before exporting your reweighted mesh. When meshing body and hair meshes I always use the animation preview in Milkshape. Sadly, the hair does not seem to have a bone to be assigned to that will move the hair with the fat slider. I can check again, but I don't think it's in there... that's why I thought it could be morphs.I'll try and see if I can find proof for hair having morphs. Maybe I can find evidence for moprhs and maybe the new challange will be to get those working. It is the Joint Size in preferences... those blue lines are a huge rendition of the joints. The default when installed uses a scale that is way to big for Sims (2 or 3) work. Set it to about 0.012 (less or more to your preference). You can also make the skeleton invisible by unchecking the "show skeleton" box on the joints panel. While the default skeleton is OK to use for an adult, it is way off the mark for teen and childrens meshes. What was missing was the matching .skcon for your mesh, it should be extracted also, when it is present, the plugin resets the joint positions to the exact values in the file. This tutorial is now in the wiki. MilkShape GEOM plugins 0.1.4 can not save the mesh was not msS3Objexp.dll file. Where do I need to save the file msS3Objexp.dll? I'm sorry, but as [email protected] Would you like to send? This message has been deleted by cazarupt.